Idris Elba has been known to play some very inspirational characters, one of which is his character Stacker Pentecost in Guillermo del Toro's Pacific Rim. Man, you've seen how commanding his presence was and how he is believable and relatable in the least. And now in the upcoming movie, Mandela: Long Walk To Freedom, he has just shown us once again why he is fit to play as Nelson Mandela. Of course his performance will not be complete without his lady wife, Winnie Mandela, who is played by Naomie Harris. Remember how good she was as well as Tia Dalma in Pirates of the Caribbean? Be inspired of the story of one of the most influential man in the world in Mandela: Long Walk To Freedom trailer. There is only one way forward, and that is peace. 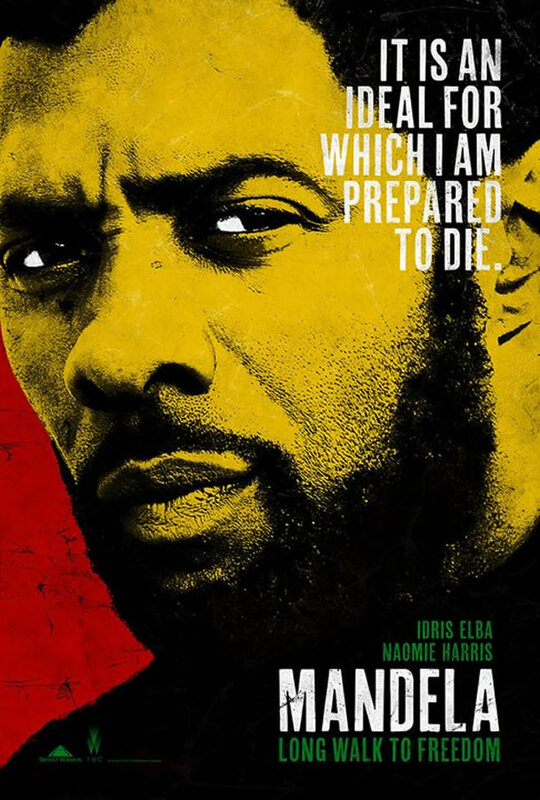 Mandela: Long Walk To Freedom starts inspiring viewers in cinemas on January 3, 2014.